Palestine Telecommunications Company (Paltel Group) is a telecommunications leader in Palestine, which was established in 1997 as a public shareholding company. The group is the number one employer among the private sector, with more than 3,000 employees in the West Bank and Gaza Strip, making it the largest employer after the Palestinian government. 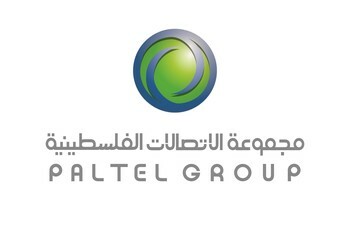 Paltel stock represents 31% of the total market capitalization of the Palestine Exchange (PEX). Paltel's net earnings have grown from $12.1 million in 2000 to $120 million in 2014.